Want a peek at the first few pages of Many Small Fires? Click here. 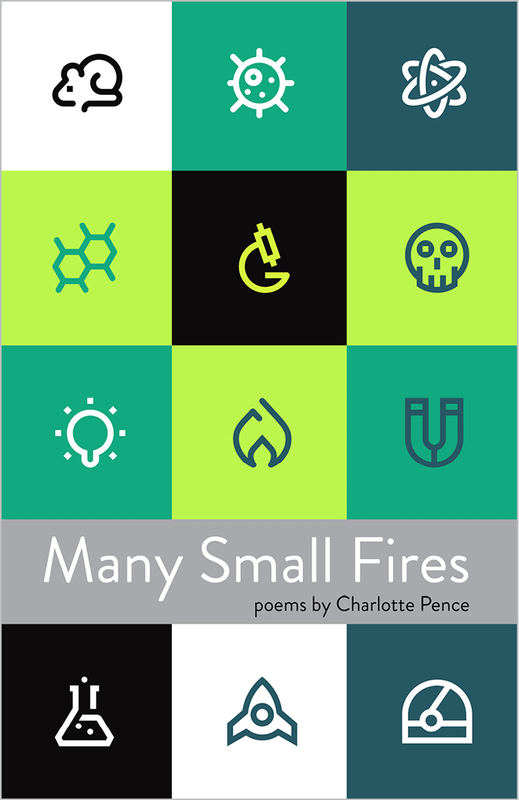 In her first full-length poetry collection, Charlotte Pence addresses her father’s schizophrenia and chronic homelessness through the larger evolutionary story of the human species. 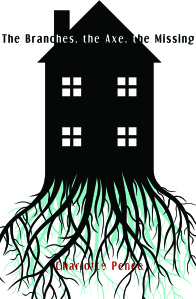 Questions about how we came to create communities and homes play out against more intimate questions of the speaker’s strange community and roving home. As the book moves from the speaker’s childhood in Georgia to her travels in Flores, Indonesia, we begin to understand a complex relationship between two people locked together by family, who sometimes understand, sometimes ignore, sometimes commit cruelty upon one another in competition, not just for resources, but survival. 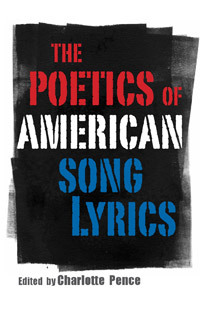 The Poetics of American Song Lyrics is the first collection of academic essays that regards songs as literature and that identifies intersections between the literary histories of poems and songs. The essayists share a desire to write on lyrics in a way that moves beyond sociological, historical, and autobiographical approaches and explicates songs in relation to poetics. Unique to this volume, the essays focus not on a single genre but on folk, rap, hip hop, country, rock, indie, soul, and blues. Contributions are from Lamar Alexander, Gordon Ball, Adam Bradley, David Caplan, Wyn Cooper, David Daniel, Stephen M. Deusner, Claudia Emerson, Beth Ann Fennelly, Keith Flynn, Jesse Graves, Peter Guralnick, John Paul Hampstead, Brian Howe, Jill Jones, David Kirby, Robert McParland, Pat Pattison, Charlotte Pence, Eric Reimer, Jeffrey Roessner, Tony Tost, Ben Yagoda, and Kevin Young. –Claudia Emerson, author of the Pulitzer prize-winning collection Late Wife and Figure Studies. –Marilyn Kallet, author, Packing Light: New and Selected Poems, Black Widow Press. 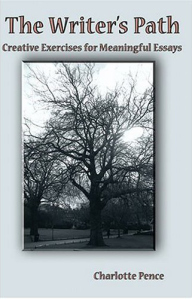 This inventive and sultry series of poems combine personal and scientific inquiries regarding evolution, specifically the physical changes that enabled communal living within our species, and one family’s story with paranoid schizophrenia and subsequent homelessness. 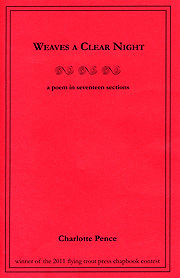 Set in modern-day Appalachia, this chapbook in seventeen sections imaginatively recasts the myths surrounding Penelope’s fidelity to Odysseus. Lyrical, meditative, and deeply sensual, the poems follow the emotional isolation of a woman poised between two men, neither of whom can be a part of her daily life. The “you” in this collection is a secret love, the “he” is Odysseus, and the “son” is Telemachus. Despite the absence of the lover and the husband, their presence surrounds her. The result is a poetic narrative where memory and future fears disrupt the very existence of a physical present. Highly imagistic, Pence’s writing displays precision, structure, and grace along with depth and narrative ambition. This college textbook applies creative writing style exercises to teach students how academic essays can be written with the same level of personal investment they might use in a poem or a song. Chapters include how to address past writing failures, determine if a thesis is simply okay or excellent, and use metaphors for all audiences.